The whole of Apple’s release notes for the update read as follows: “Fixes a bug that could impact Wi-Fi.” The update applies only to the iPad mini and iPhone 5. Apple’s failure to provide more specifics on just what the Wi-Fi fix addresses means we can only guess at what issues the update really aims to correct. 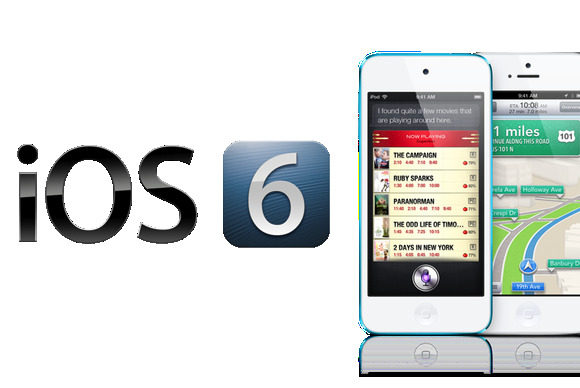 Some iOS 6 users have reported issues with cellular data getting used even when their iOS devices are connected to Wi-Fi networks. And on Monday, Apple released a trio of updates aimed at correcting Wi-Fi issues for newer Macs connecting to 5 GHz networks. Updated 1:55 p.m. ET to indicate that over-the-air updates now work. Updated 2:5pm p.m. ET to clarify that the update only applies to the iPhone 5 and the iPad mini.